Toast to the Most Expensive Street in France! France has its share of beautiful avenues with buildings that are expensive. One famous street in Paris is Avenue des Champs-Élysées, measuring 1.9 km (1.2 miles) long and 70 meters (230 feet) wide. The avenue is anchored by the Place de la Concorde at one end and the Place Charles de Gaulle at the other. Most people identify with the world-famous Arc de Triomphe at the Place Charles de Gaulle near one end of the avenue. The name of the avenue means Elysian Fields, an ancient Greek idea of the afterlife. Beautiful box-shaped trees lining the street provide a bright green color. The green provides a contrast to the color of the avenue and earth tones of the adjacent buildings. 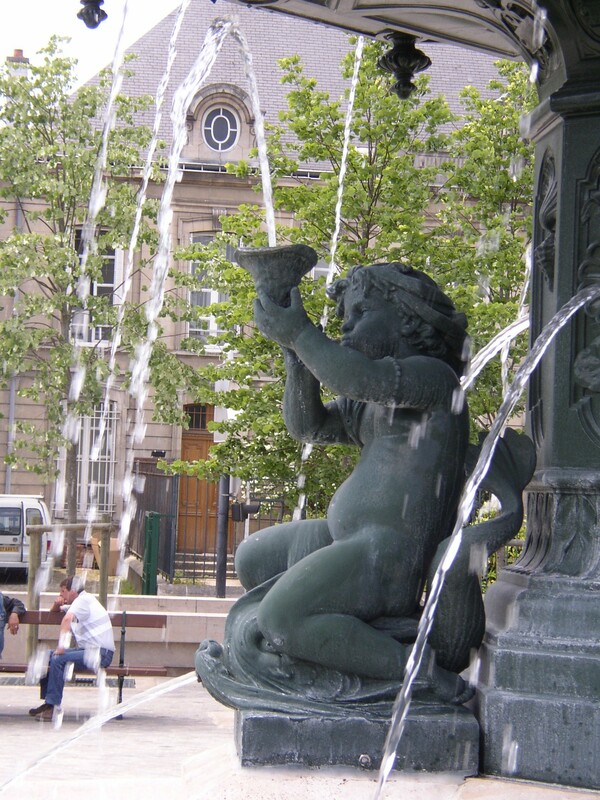 The avenue is a favorite area for Parisians and world tourists who enjoy the parks, gardens, theaters and restaurants along the length. There are massive military parades along the avenue especially on Bastille Day. Is there a more expensive avenue in France? 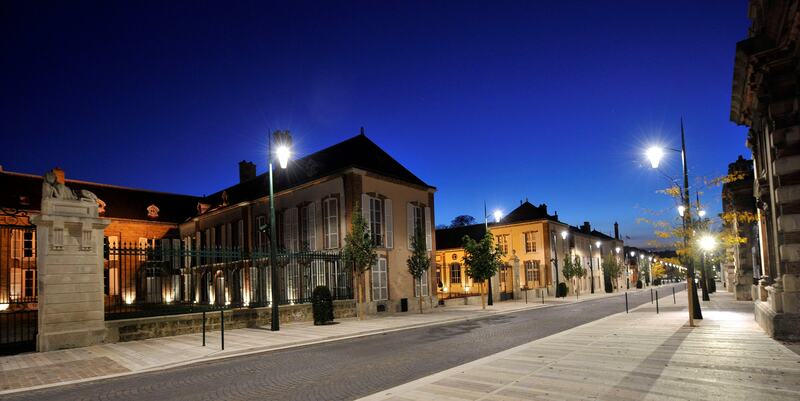 Residents of Épernay believe that their L’Avenue de Champagne is the most expensive avenue in the world. 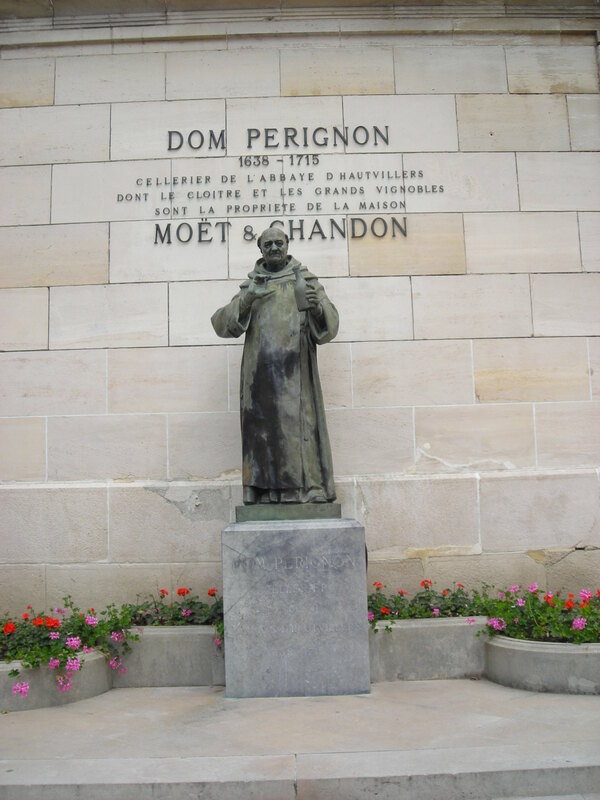 Its name derives from the many champagne houses located along the road. The length of the avenue (940 meters) is less than Avenue des Champs-Élysées and not nearly as wide. Like Avenue des Champs-Élysées, L’Avenue de Champagne is tree lined and once again the green color helps provide a contrast to the earth tones of the wine houses and mansions. The buildings along the Épernay road are more colorful than those in Paris. Avenue des Champs-Élysées can become a sea of vehicles providing challenges for people who want to cross the avenue to the other side. Much less traffic is on L’Avenue de Champagne. Recent design changes to L’Avenue de Champagne widened the sidewalks for pedestrians and added more room for bike paths. Additional lighting was added. This is an avenue that tourists should walk. What makes L’Avenue de Champagne the most expensive avenue in the world? The champagne houses have extensive inventory of champagne in underground caves that extend for 110 kilometers (68 miles). The champagne inventory is more than 200 million bottles. The champagne houses themselves are mansions. When built, they had to meet the criteria of being residential, industrial and commercial. L’Avenue de Champagne was named in 1925, previously the road was called Trade Faubourg and was part of the route between Paris and Germany. Champagne producers began to build mansions along the highway to take advantage of the caves for storage of wines and to take advantage of the trade possibilities. Now some of the world’s most famous champagne houses are located along the L’Avenue de Champagne including: Boizel, Comtesse Lafond, De Castellane, Esterlin, Mercier, Moët & Chandon, Perrier-Jouet, Pol Roger and many others. If you visit Épernay, take a leisurely amble along L’Avenue de Champagne. 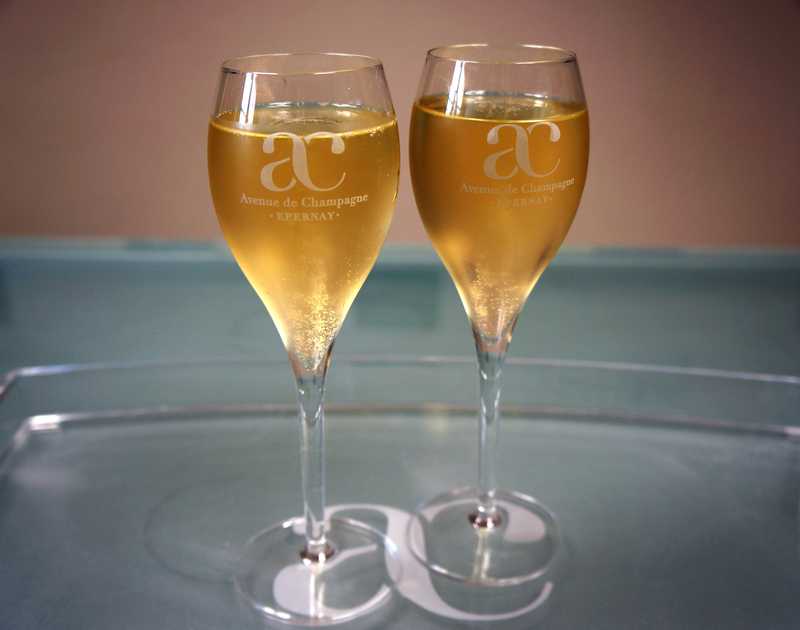 Take advantage of the location of the many world famous champagne houses and make an appointment for a tasting.